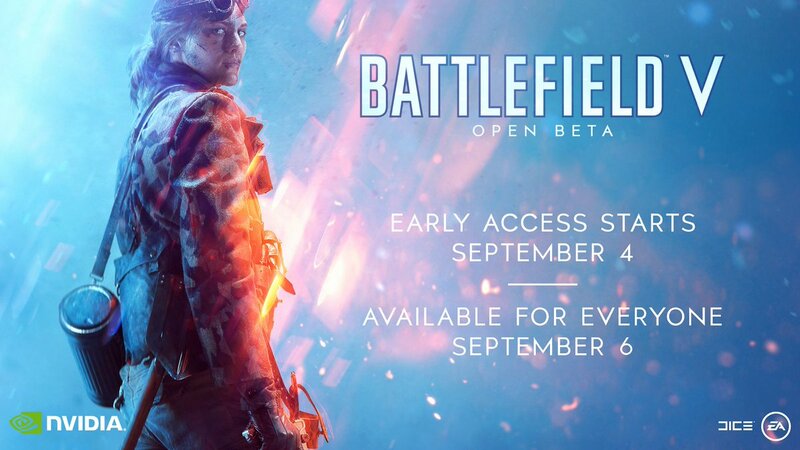 EA and DICE have announced that the Battlefield V Open Beta will begin on September 4 for early access and September 6 for all players. To receive early access, players must have either pre-ordered the game, or are members of Origin Access Premier, Origin Access Basic or EA Access. 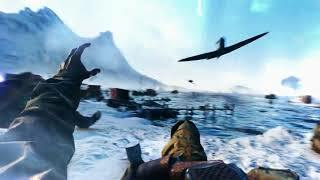 The Open Beta will showcase the Rotterdam map on Conquest mode as well as the Arctic Fjord map on both Conquest and Grand Operations. 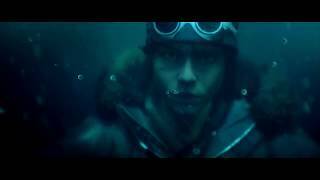 New to the Battlefield franchise, Grand Operations is a multiplayer experience across multiple maps and modes that takes players through a powerful narrative journey inspired by historical events. 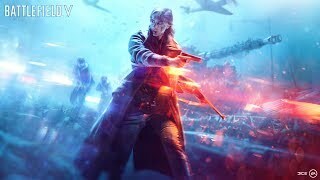 Battlefield V will be available worldwide October 19th on Xbox One, PlayStation 4 and Origin for PC. Those that pre-order the Battlefield V Deluxe Edition on any platform will get access three days early on October 16, while Origin Access Premier members on PC will be able to play the full game on October 11th.